Our policy is to provide our customers with competitively priced products and services that comply with their requirements while exceeding expectations for performance, reliability, and safety. Transco supplied thermal insulation systems to an extensive number of power generating plants. Because of its outstanding thermal performance and unmatched durability, Transco MRI is now installed at every commercial nuclear station in the U.S. In response to industry needs, Transco developed the THERMAL-WRAP® blanket. Transco introduced VERSA-WRAP®, a lightweight, economical fire barrier system. Transco introduces its ECCS strainer featuring optimal debris filtration with minimal pressure drop in response to NRC GSI-191. 3D radiation detection and mitigation service launched to help customers achieve their ALARA goals. 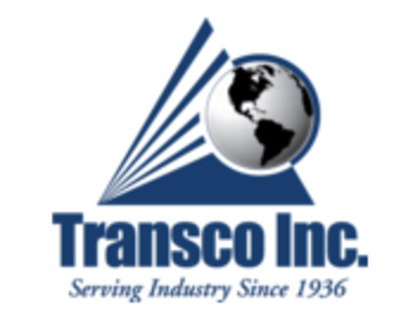 Transco enters into exclusive distribution agreement with Hydrazine Neutralizing Solutions, Inc.
With three operating subsidiaries, Transco Inc. provides solutions to customersin the railroad, electric utility, and process industries. Serves the safety, efficiency and security demands of the nuclear power industry. Repairs freight cars and fabricates railcar parts.